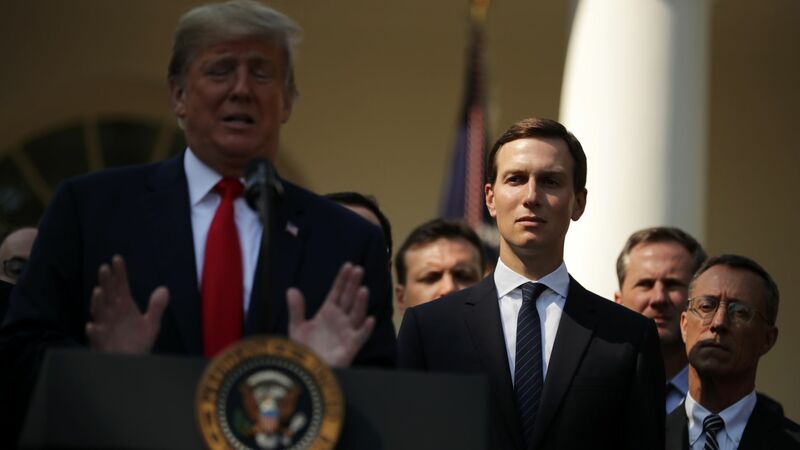 President Trump's son-in-law and senior adviser, Jared Kushner, has paid nearly zero federal income taxes for the past five to eight years, the New York Times reports. The big picture: Real estate investors are allowed "great leeway" by the tax code "in how they calculate their depreciation," which which lets them deduct some of the cost of their buildings from their income, the Times reports. For Kushner and his company, millions of dollars in losses — only on paper — were generated by depreciation. Per the Times, nothing in the financial documents viewed "suggests Mr. Kushner or his company broke the law." And the new tax law passed last year "provides even more opportunities for property investors to take larger deductions."